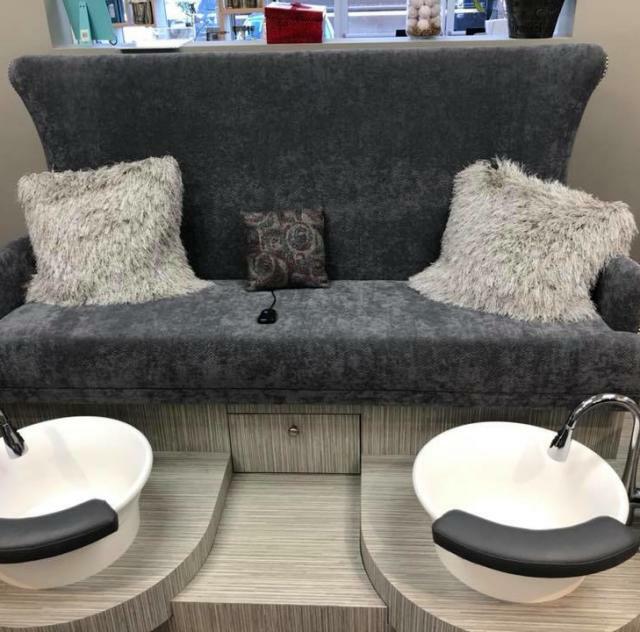 Salon 29:11 Day Spa and Boutique is owned by Stylist Jamie O’Branovich, who has over 15 years experience in the industry. We provide superior, quality, and creative artistry and excellent customer service in a comfortable, immaculately clean and relaxing atmosphere. We do it all! 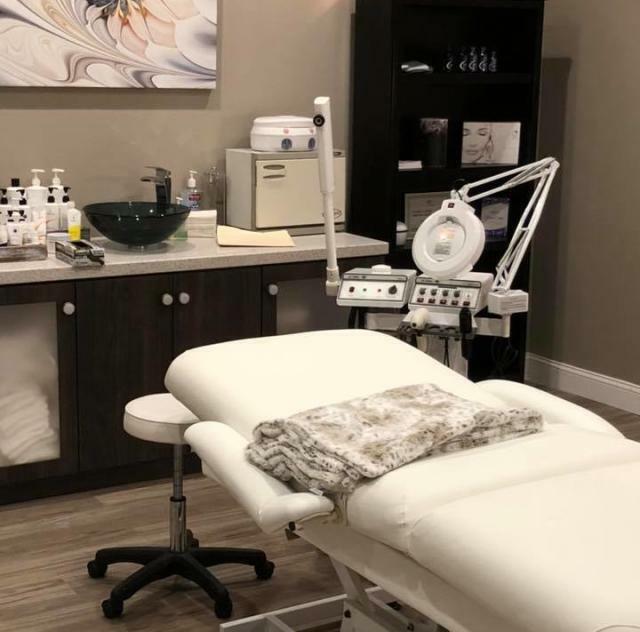 We specialize in signature facials, eyelash extensions, brow tinting, couples massage, manicures, pedicures and much more! Packages available!